As much as we talk about budget travel here at TFD, we can’t deny that one of the biggest impactors on the cost of a trip can be the length. Weekend trips are a great way to get a glimpse of a place, if not more — the closer to home you travel, the more time you’ll get to spend exploring! It’s important, of course, to have a budget in place, and to stick to it. If you live in the Pacific Northwest, each of the following places makes for a great short vacation. Many should be easily accessible by car depending on where you live, and if you don’t have a car, renting one often costs less than airfare to fly somewhere far away. 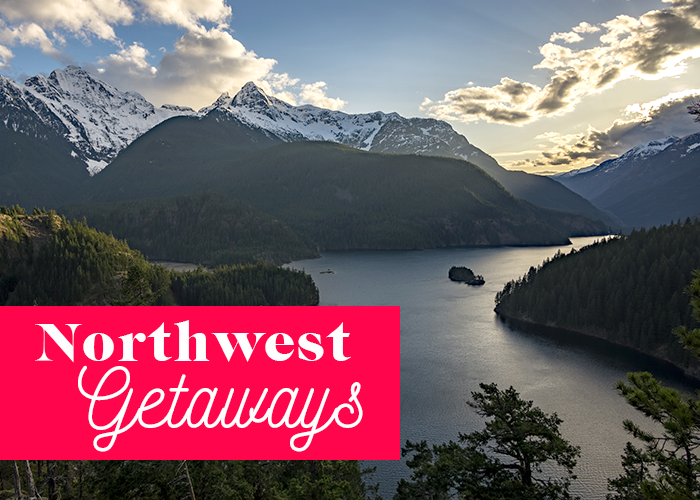 Read on for our top ten picks for the best affordable weekend getaways in the Pacific Northwest! 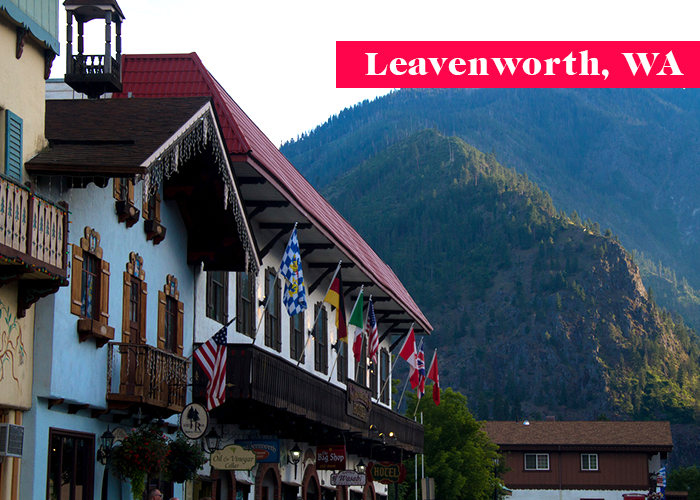 If you like your vacations to have a kitsch factor, this town in Washington state is an adorable “little Bavaria.” It hosts one of the largest Oktoberfest celebrations outside of Germany, and the town lit up at the holidays is something out of a fairytale. There’s even a museum of nutcrackers. The nearby hiking and skiing options make it a perfect weekend getaway. Short city guide here. The rock formations on this Pacific beach are nothing short of breathtaking, and it’s often listed on lists of the most scenic drives in the country. However, it can get a little pricey depending on the season, so the nearby town of Seaside is a great option for affordable lodging. Goonies fans should be sure to stop by nearby Astoria! Short area guide here. I visited this city with my parents as a teenager, and it was one of the most beautiful places I’ve ever visited. 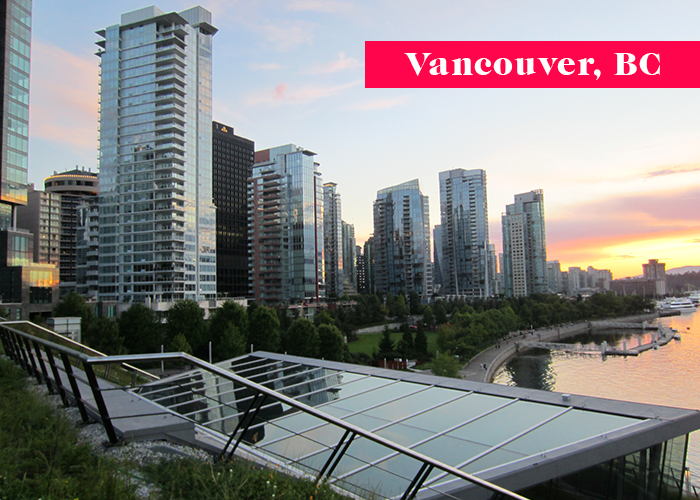 The tall glass buildings are super cosmopolitan, but you get the best of both worlds with so much great nature nearby. However, it’s known to be a little pricey, so opting for an Airbnb or hostel instead of a hotel, or looking for the best hotel deal will make it much more affordable. Short city guide here. 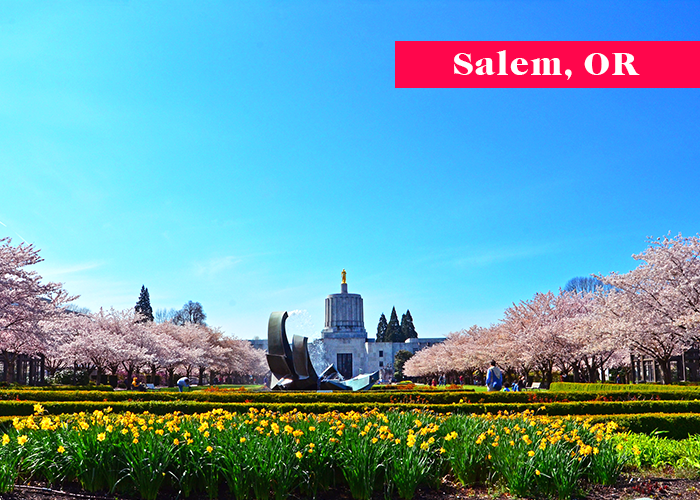 Salem is the capital of Oregon, with tons of great restaurants and shopping all just a short distance away from Mount Hood and the Cascades. Plus, the Willamette Valley is regularly listed as one of the top wine regions in the U.S. The perfect weekend getaway for those who like to imbibe (responsibly)! Short city guide here. Yes, there is a rainforest in the United States! 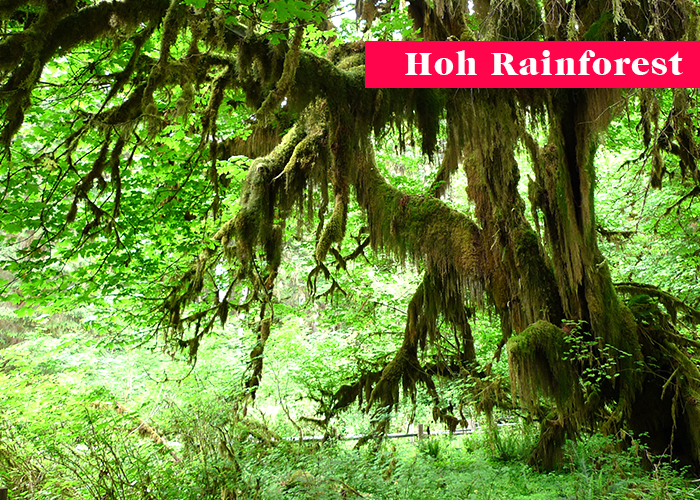 The Hoh is one of the only temperate rainforests in the entire world. Looking at photos, I can’t believe how green it is. 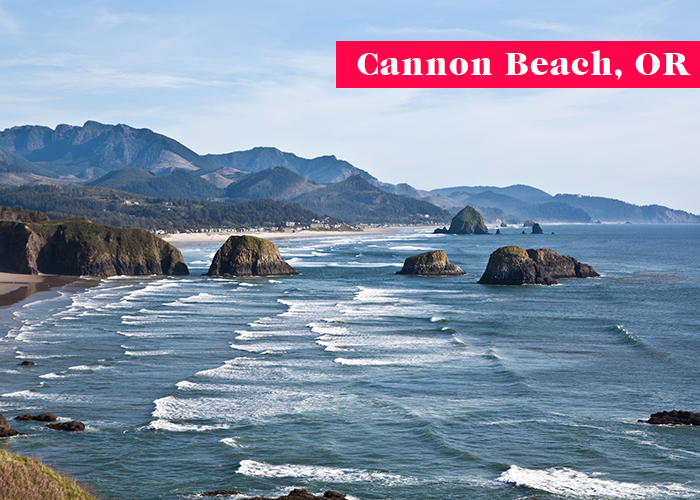 Neah Bay is a great spot to visit nearby, and it makes for a great visit for those who love camping. Lovers of the indoors can take advantage of the many cool Airbnb options nearby, too. Short area guide here. 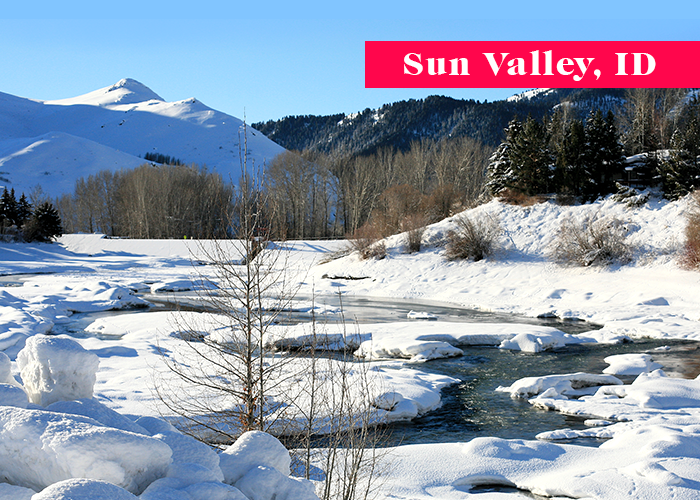 Sun Valley, Idaho is one of the world’s most renowned ski resorts, but it’s a great visit any time of year. Avid skiers who want to take advantage of the slopes but not the high resort lodging prices should check out options in nearby Ketchum. Short area guide here. 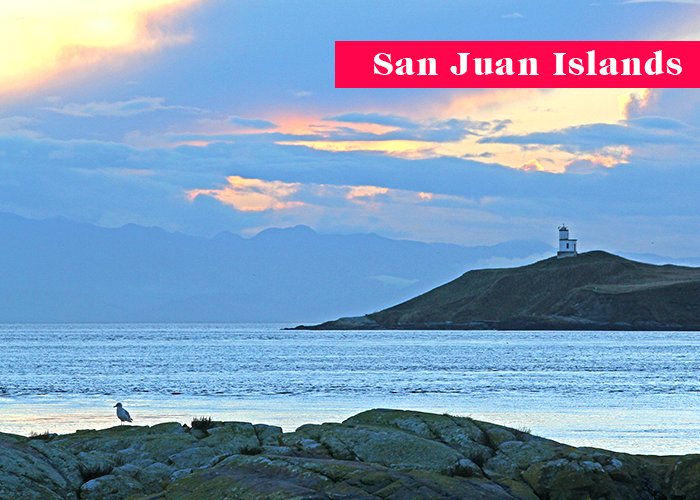 This archipelago off the coast of northwest Washington is one of the top weekend getaways in the area. Accessible by ferry, they’re a great way to “get away from it all,” and two or three days is plenty of time to explore the beautiful setting. Bring layers, as it does get chilly. Short area guide here. The desert plateaus near this Oregon city make it look more like the sister to Sedona, Arizona, especially when hiking around Smith Rock. It’s also a surprisingly cosmopolitan place, with urban trails running through town and a large craft beer scene. The nearby volcanic peaks of the Cascades help make it a terrific short trip. Short city guide here. 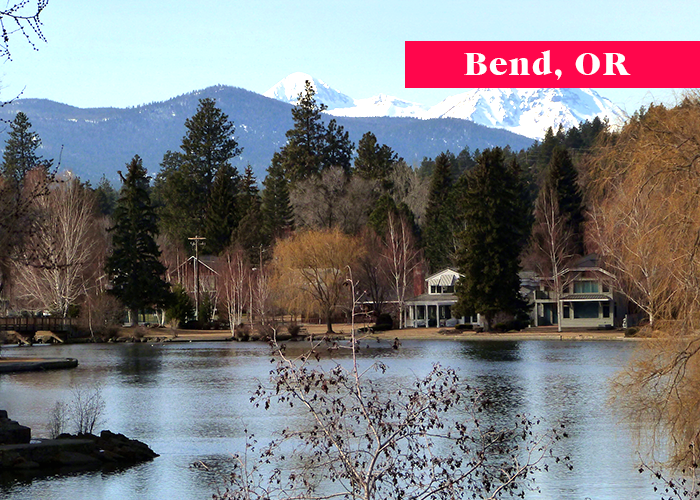 This idyllic lake setting in northern Idaho is a great weekend trip for any living in the Northwest. 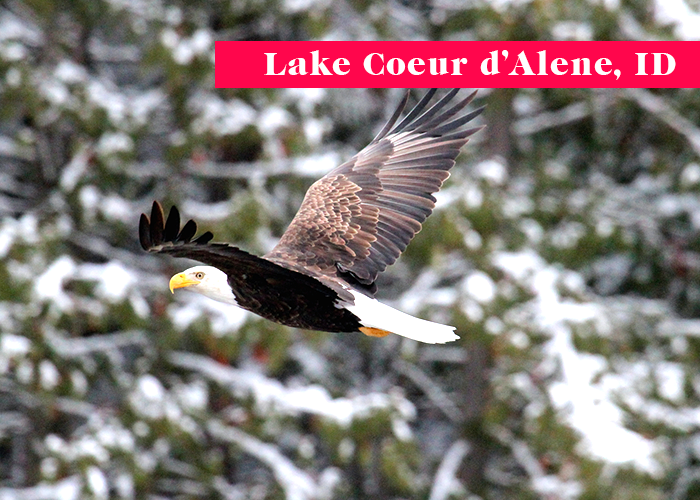 You can take advantage of the adorable waterfront town, and see if you spot a bald eagle. Also, it’s a great spot for those who love water sports, like sailing and water-skiing. Short city guide here. 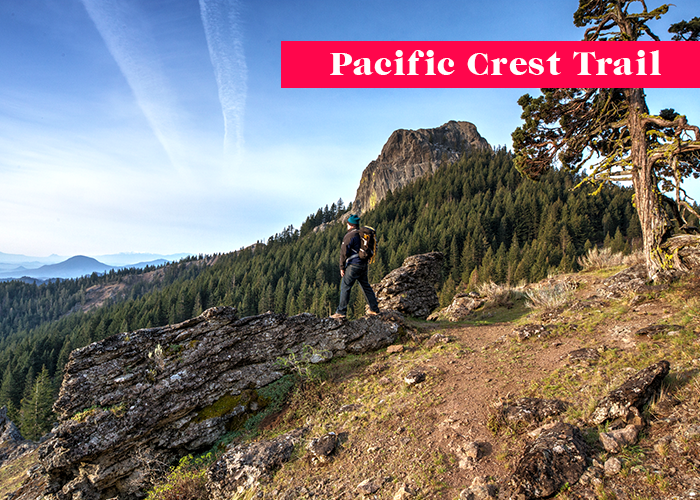 Finally, you do not have to be having your own Wild adventure to experience and appreciate the Pacific Crest trail. While hiking the entire thing would be a huge accomplishment, there are plenty of day and weekend hiking trails available. If you’re already an avid outdoorsperson, it may be one of the most affordable trips in the Northwest. Short guide here.